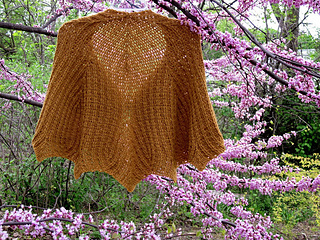 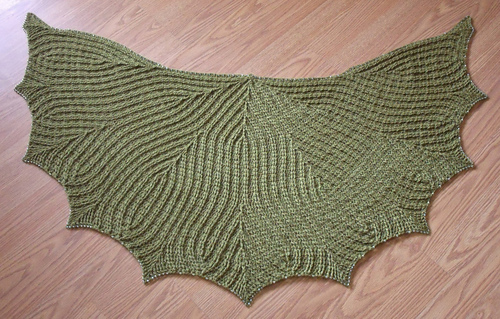 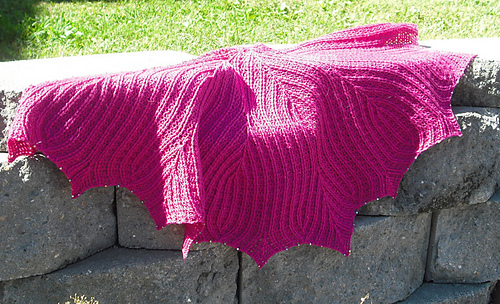 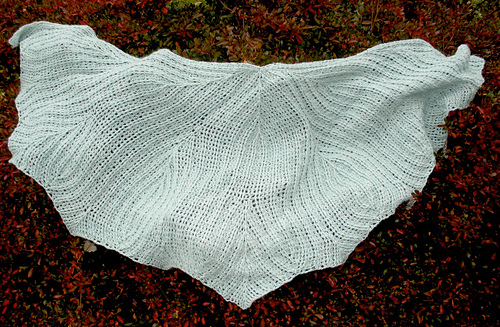 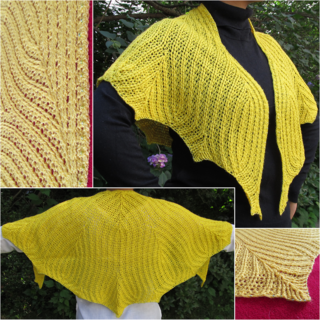 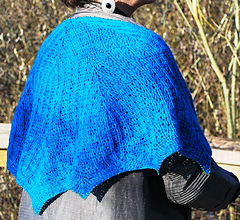 The Leaﬂines Shawlette features a cable pattern reminiscent of the veins on leaves and leaf-like shapes. 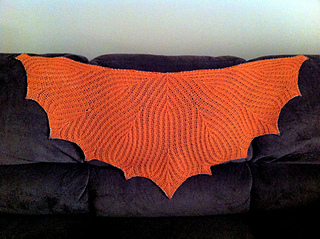 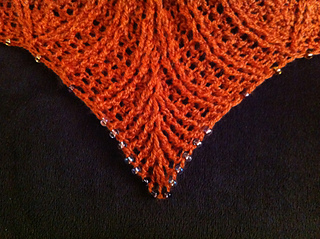 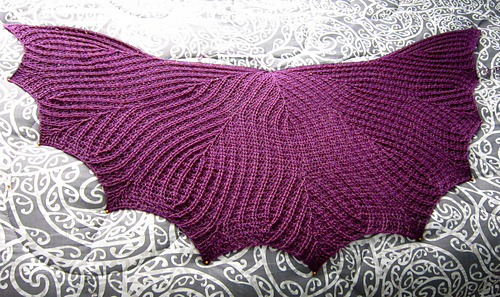 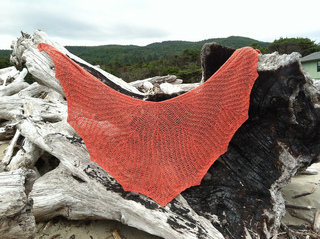 The shawlette is worked outwards from the center of the top edge and ﬁnished with a beaded edging. 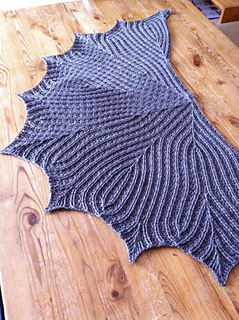 The intermediate-level design requires the ability to work and recognize front and back post stitches.